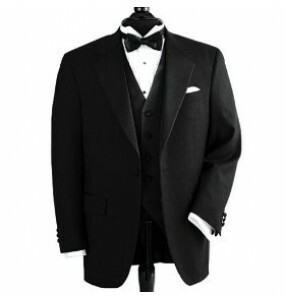 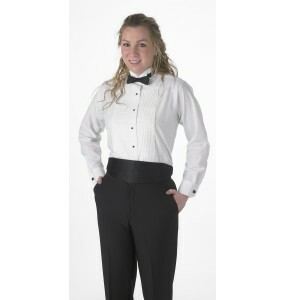 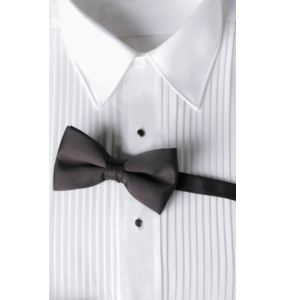 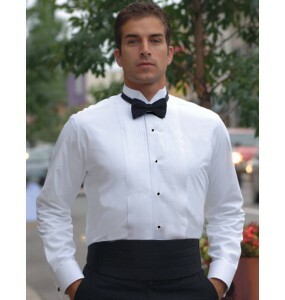 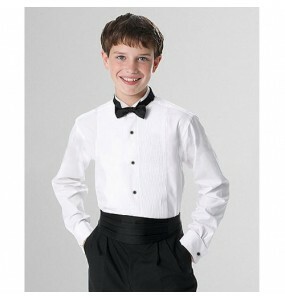 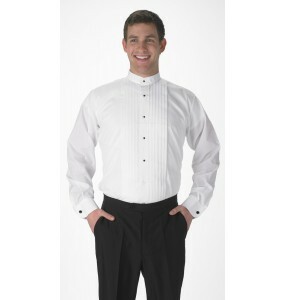 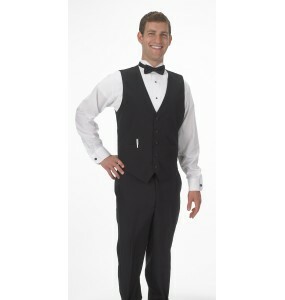 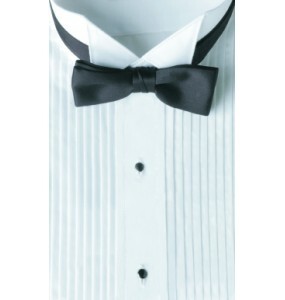 Our Boy's Wing Tip Collar Tuxedo Shirt is perfect for weddings, proms or any other formal afford. 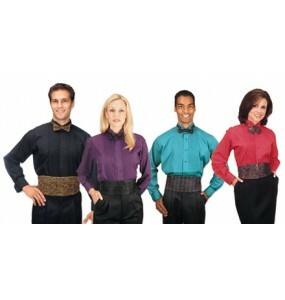 Th..
Wrinkle-resistance machine washable poly-cotton fabric. 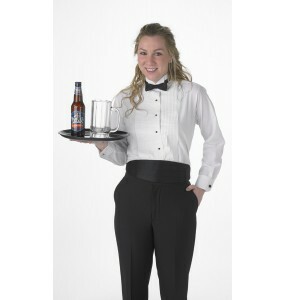 Shirt comes standard with black plastic..
Unisex sizing. 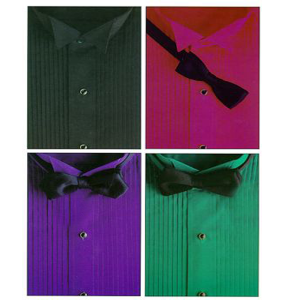 High quality wrinkle-resistance machine washable poly-cotton fabric. 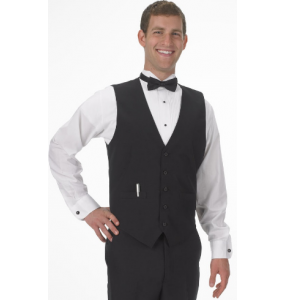 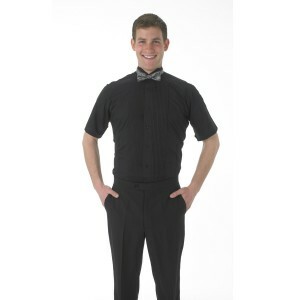 Shi..
Our Black Short Sleeve Tuxedo shirt is great for staff who work in a warm environment or where the s..